YouTube is now the most popular video sharing platform in the world, with over one billion hours of video watched each day. 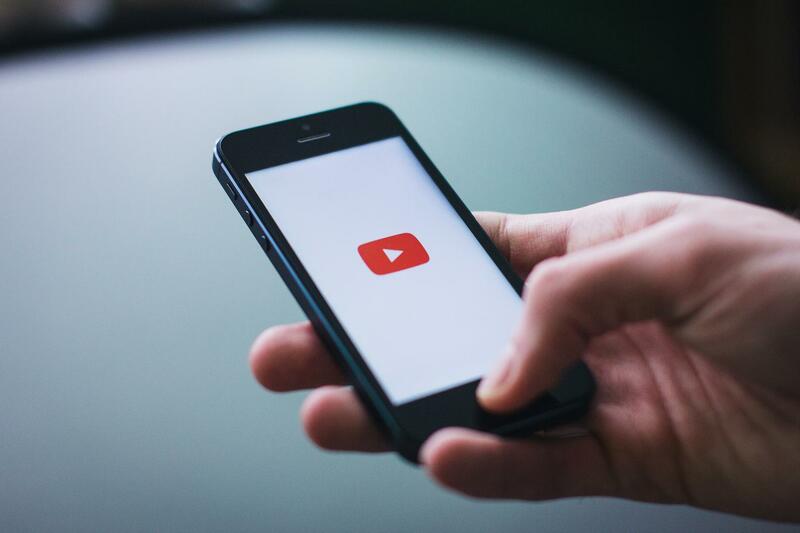 The impact of YouTube has been huge, not only for established brands and companies, but also offering space for individuals to develop their own videos. Individuals who are now making their living on the site. Many minor tasks around the house can be sorted by watching a quick YouTube tutorial. Sealing the bath, fitting your washing machine, and changing your car's headlights, can all be found with a search. Forget about the instruction manual and watch a video. It can be much easier to see items taken apart in real time rather than following line drawings on a piece of paper. Doing exercise at home is sometimes the easiest way to make sure you can actually fit it into your day. Rather than going to the gym or out for a run in the rain there are hundreds of exercise routines on YouTube for you to follow at your leisure. Learn new techniques, develop your fitness and fit a workout into as little time as you have. You can learn so much more about the world and other people's experiences on YouTube. Series like TED Talks offer a platform for people to talk about their experiences in life and shine a light on barriers or issues that we can all support. Open and frank discussions in video can kick start important conversations online and are often easier to digest than long text posts. Crafting videos have become incredibly popular, teaching you how to create things like jewellery, gifts and home decorations. Explore your creative side with the help and guidance of other online creators. These are also often cheap ways of creating things you pay far more for in the shops. YouTube has opened the door to a whole new way of learning. Whilst more specialist tasks will always need an expert, there are hundreds of skills or jobs that you can teach yourself at home. Not only is this great for personal development, but as a business it is important to understand the capabilities of online video. Take the time to create support videos for new products, or find fun ways to combine the service you provide with online video. Videos are becoming more and more significant on websites and social media so making a start on this now will keep you ahead of the curve.